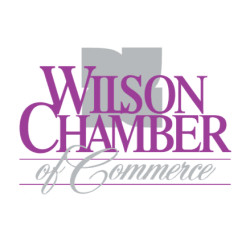 Understanding & Managing Your Small Business Risks with Insurance - Apr 4, 2019 - PublicLayout - Wilson Chamber of Commerce, NC ? Operating a business involves risks from the beginning. While you can't avoid all threats, mitigating those risks with business insurance can lessen the financial impact of a potential future loss or prevent an expensive disaster that could put you out of business. Attendees will learn about protection for business assets, bodily injury, home-based businesses, commercial auto, and worker's compensation, as well as learn when bonding and professional liability coverage is needed.